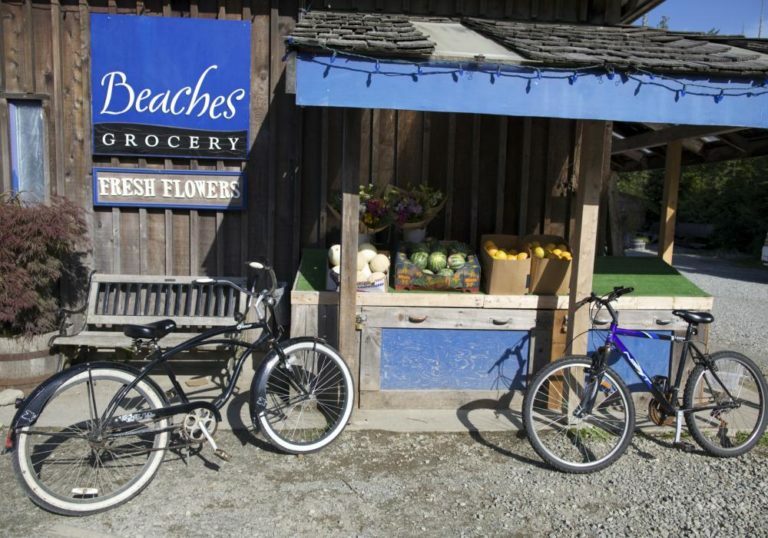 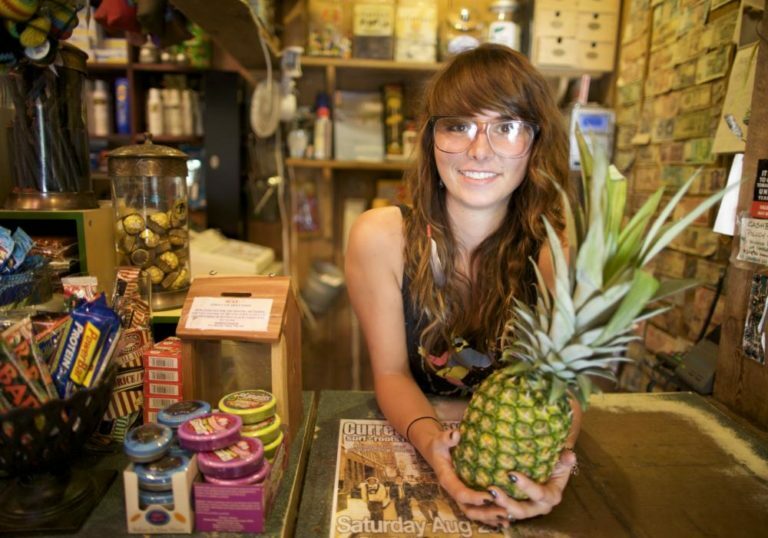 Situated right by Chesterman Beach, Beaches is your small but mighty grocery and general store. 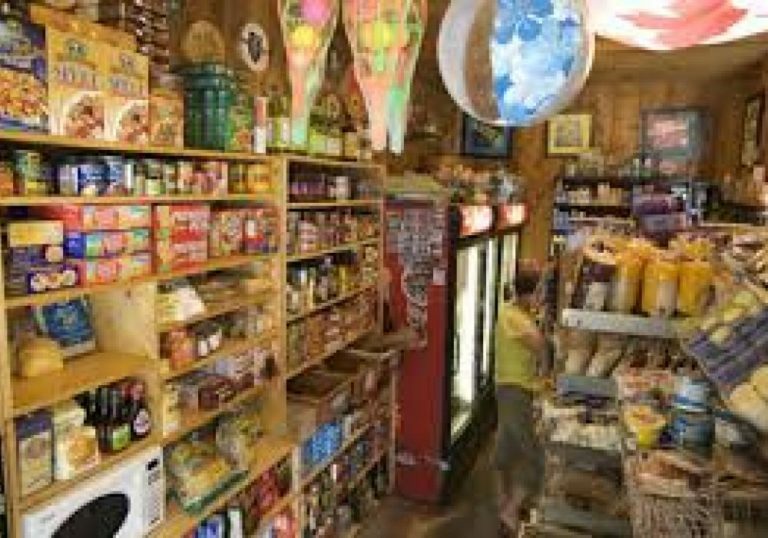 We offer a great selection of specialty foods, fresh fruit & veggies and homemade baked goods incuding bread, muffins, cookies, mini pizzas, sandwiches and more. 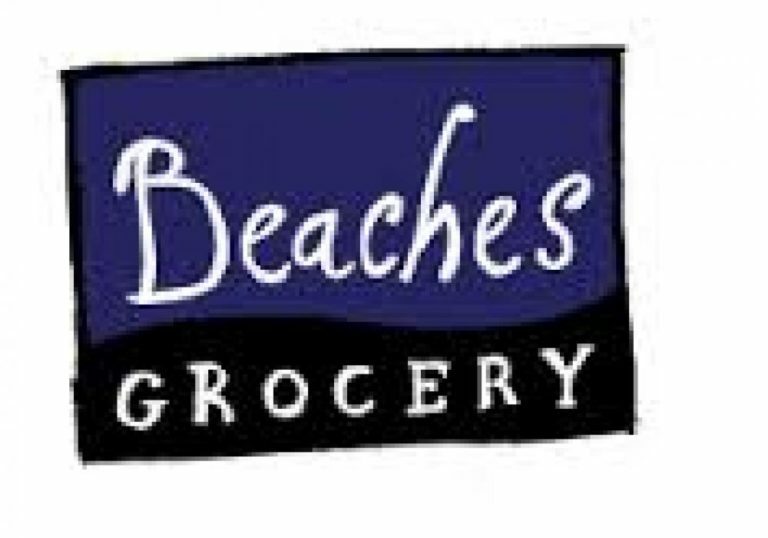 Beaches Grocery baked goods come primarily from affilliate business, Jupiter Juicery, but we also carry 600 Degrees Brick Oven Bakery breads. 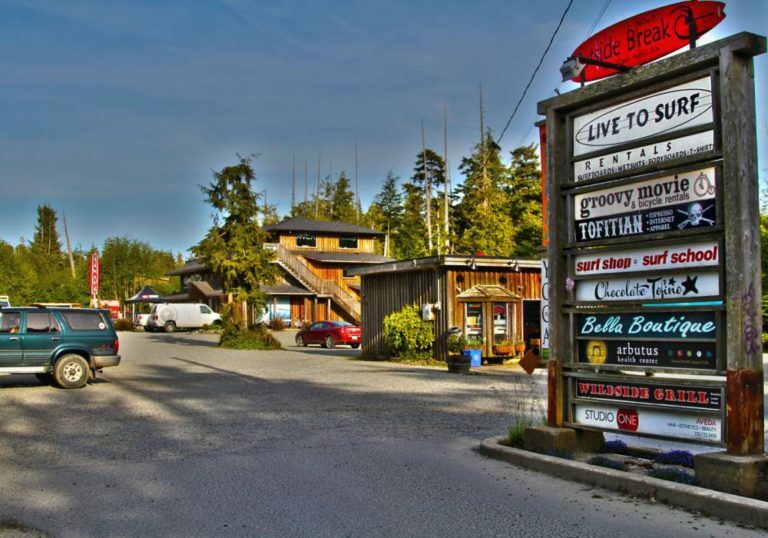 We stock some Cowichan knits, beach toys and useful toiletries for your Tofino stay.